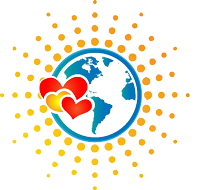 Up to 42% of people in the U.S. have a vitamin D deficiency. This percentage rises significantly for darker skin types. 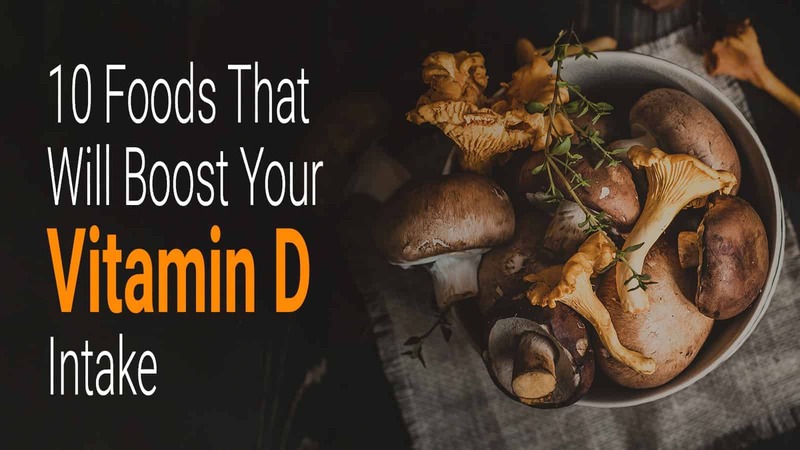 Although production of vitamin D can be stimulated naturally by exposure to sunlight, many still do not meet the minimum 400-800 IU daily requirements. Other than spending increased time in the sun, one of the best ways to boost your vitamin level is through diet. Although there are just a few foods that contain the vitamin naturally, there are many more that have been fortified with this essential nutrient. Even vegetarians and vegans can find a variety of fortified sources. 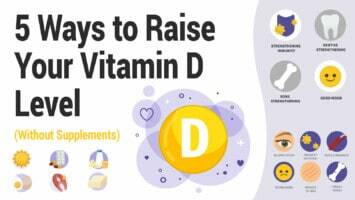 It is important to boost your vitamin D intake for its many health benefits. This essential nutrient is necessary for a strong immune system and cognitive function. It is also necessary for the absorption of calcium for strong bones, and it is beneficial for many other vital organs and body systems. This vitamin is also important for mood stability and can help combat depression. It can even assist in weight loss. So what foods provide the best sources of this important vitamin? Here are 10, some of which are common foods you may consume to some extent every day. 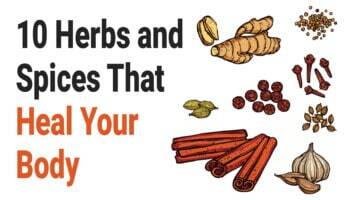 And some of the choices are less common, offering greater variety to your diet. Whichever you choose, your body will thank you as you simultaneously boost your vitamin D intake and along with it your energy levels. Fatty fish will provide both vitamin D and essential omega-3 fatty acids. Baked wild-caught salmon is often highly recommended for its lean protein and high essential nutrient content. Bluefish and catfish are also good sources. One serving of these fish will often provide a full day’s allowance of vitamin D. Studies show cooking methods and sources are important determiners of how efficient these sources can be. There are also more economical fatty fish choices. Sardines, herring, and canned tuna are also good sources, but for safety’s sake tuna is not recommended more than once a week. And for the sake of variety, oysters and shrimp can also be good options. Fortified cereal is one of the easiest and most readily available sources of vitamin D. A bowl of cereal for breakfast can begin to boost your vitamin D levels for the day. However, it’s a good idea to be choosy about what cereals you and your family consume, or you could end up doing your family’s diet more harm than good. 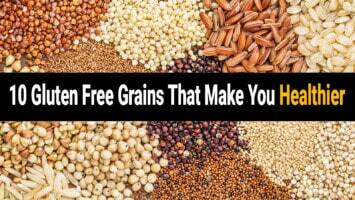 Choose cereals that are whole grain and low in sugar content. Read ingredient and nutrition labels carefully to determine which will be more beneficial. Just because a box says the product is fortified does not mean it’s good for you. In whole eggs, vitamin and mineral content is found mostly in the yolk and protein content is in the white. So whole eggs are a good substitute for those who don’t really care for fish. One egg will generally supply about 50 IU of vitamin D.
Recent studies have been conducted on the benefit of eggs from chickens provided vitamin-fortified feed. These studies are encouraging, as they show fortified eggs can contain from 200-8000 IU depending on how much the feed has been fortified. Carefully fortified eggs can become an even greater source in the future. While all mushrooms are said to have some vitamin content, growers can substantially increase their benefit by exposing them to ultraviolet light. They then convert UV light to helpful vitamins in a very similar way your body converts sunlight. But not all mushrooms are equal in the nutritional benefits they provide, so a bit of research may be in order before you depend on them as a supplement. Mushrooms are about the only source of this vitamin found in the produce section. The ones that are a significant source will often be labeled as fortified or UV treated. They are a natural, unique plant source. These popular fungi have many health benefits that make them worth your while to investigate and add to your diet on a regular basis. Milk has long been fortified to boost your vitamin D to meet recommended standards. The vitamin is important in the prevention of rickets, and this is the reason it is added in carefully monitored amounts to milk and baby formula.This fortification is often passed on to products such as yogurt. One cup of milk can provide about half the RDA of this vitamin for children. For vegans, there are also fortified rice, soy, and almond milk available to help you meet your daily requirement. Any of these fortified milk can be used to keep nutrient levels at optimal levels. To be honest, not all pediatricians agree that drinking milk is a really good way to provide children with their daily dose of the ‘sunshine vitamin.’ They recommend that children be encouraged to play outdoors in order to be able to manufacture the needed quantities of this vitamin themselves. 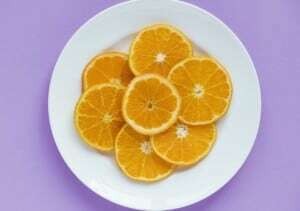 For those who are lactose intolerant or vegan, fortified orange juice can also be a source of this important vitamin. Not all orange juice is fortified, so you will need to read labels carefully to ensure you are actually receiving this benefit. Studies have shown that fortified orange juice is an effective supplement. One serving supplies about 100 IU towards your total daily goal, as part of a healthy diet. Not everyone cares for liver, but for those who do, it does supply some of your vitamin needs, though not as high as some sources may infer. A serving of beef liver will supply you with around 50 IU of your daily requirement.But this can be significant in an overall healthy diet that uses multiple natural sources to meet vitamin and mineral demands. It is good to be aware that too much liver can actually overload your system with vitamin A, which can act as a toxin in too great a quantity. So enjoy, but use moderation. Being informed is half the battle toward the best nutritional choices. Another fortified option for vegans is tofu. Although tofu itself has been around for centuries, only recently have some manufacturers begun to add vitamin fortification to the product. So again, you will want to read labels carefully to find out which brands will give you the best supplement. Of course, you don’t have to be vegan to experiment with this ancient, nutritional food source. Tofu is believed to have many nutritional benefits, especially for women. Introducing new foods to your diet will help to provide balance from many different sources. To stay as healthy as possible, it’s good continually add variety to find what works best for you. Here is a decadent option that is a surprisingly rich source if you know you need a quick vitamin boost. Although it may not be for everyone, just a tablespoon of caviar has a natural content of around 20 IU. So you can pamper yourself with the excuse that it really is good for you. As with other fatty fish, caviar contains several beneficial nutrients. Always be aware of what you’re getting in terms of fat and calories if you have a weight loss goal. Remember–all things in moderation. Another fish relative, cod liver oil is not an option that many would want to hear. It is, however, often the main ingredient in fish oil capsules, which are generally pretty easy to swallow without tasting the contents. Cod liver oil is another excellent source of vitamin D, vitamin A, and fatty acids. In capsule form, it is still a natural nutrient source and easy to take consistently. So if you think you may be deficient, this may be a good place to start while you plan ways to incorporate more sources of essential vitamins into your diet. If you are one of the brave ones who can down a spoon of cod liver oil without a grimace, remember that it also contains a lot of vitamin A, so don’t take too much. If, like many Americans, you need to boost your vitamin D intake, you have many options to choose from. There are many health issues that may cause a deficiency, and your doctor may be able to give you a better idea of what your body needs either in vitamin supplements or increased outdoor activity. If you experience persistent pain, tiredness, and a lowered immune system, you may be experiencing the symptoms of vitamin D deficiency. A blood test can tell your doctor for certain. It is especially important during the winter season to be aware of the potential onset of vitamin privation. Maintaining a healthy diet at all times can help prevent nutritional issues from occurring. If you feel that dietary limitations may be preventing you from meeting sufficient vitamin or mineral requirements, it may be helpful to meet with a nutrition expert. Don’t put off taking any necessary steps to maintain an active and enjoyable lifestyle for yourself and your loved ones.